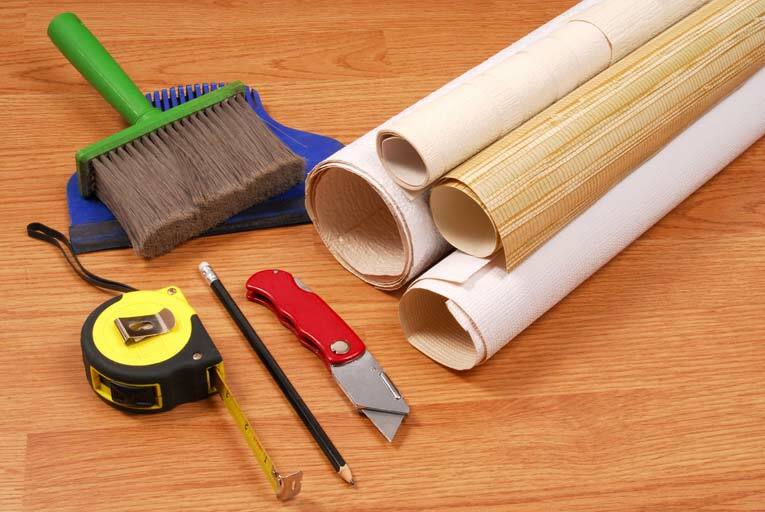 Wallpapering is a very approachable DIY job if you have the right tools and supplies. 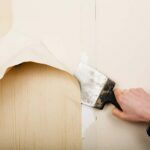 With proper preparation and the right tools, you can master the basic techniques of cutting, pasting, and hanging wallpaper. Always thoroughly review the manufacturer’s instructions, and try to work during the day—you’ll match patterns better and see seams more clearly. 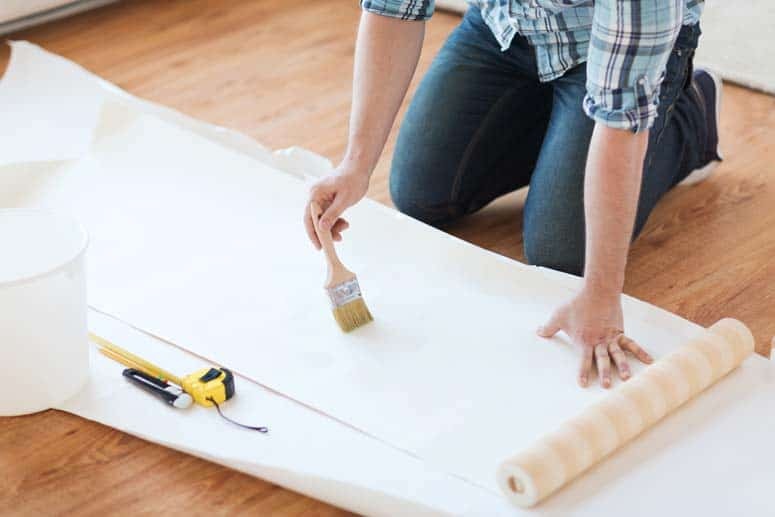 When you’re done for the day, cover wet wallpaper rolls and tools with plastic (if possible, put them in a refrigerator). The first step in any wallpapering project is deciding where to hang the first and last strips. Since the pattern on the last strip you hang probably won’t match that of the strip it meets, you may want to choose your end point first. Because most house walls are not plumb—that is, at perfect right angles—you’ll need to establish a plumb line on each wall to properly align the first strips and thus all succeeding strips. To draw a plumb line, use a plumb bob and a carpenter’s level. Once you’ve determined your layout strategy and established plumb lines, you’re ready to start papering the walls. The three main options for choosing start and end points are: starting and ending above a door, starting and ending in a corner behind a door, and centering the first strip at a focal point in the room. Measure the height of your walls and figure where you want the pattern to fall. To determine which option is best, hold a wallpaper roll at the start point and mark with a pencil where the seams will fall, working your way around the room. 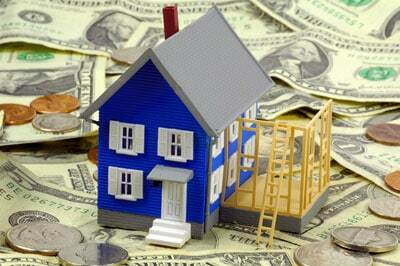 Ideally, keep seams at least 4 inches away from corners, as well as the edges of windows and doors. In addition, try to plan seams so they fall near the center of windows and doors. For the most visually appealing results, a wallpaper’s design should be perfectly even at the ceiling line. To determine where to cut a strip, first measure the height of the wall. On the wallpaper roll, locate the design element you want at the top edge, measure 2 inches above that, and cut across the paper with a straightedge and a razor or utility knife (alternatively, you can lightly crease the paper and cut with utility shears or scissors). Add 2 inches to the wall-height measurement and cut a piece to that length (add 4 inches instead of 2 for a “drop match” pattern). Roll the strip with the pattern side in to straighten it out. Whichever cutting tool you choose, every once in a while, dip it into hot water to remove dried paste, which will make for a cleaner cut. From your start point, mark a line at the ceiling (or molding) equal to the width of your wallpaper plus 1/4 inch (to prevent the plumb line from bleeding through the seam). Starting at the ceiling, hold a carpenter’s level against the mark you’ve just made and make adjustments until the bubble that designates plumb is perfectly centered. Draw a faint line with a pencil along the level’s edge. Move the level down, repeating the process and connecting the plumb lines down to the baseboard. At first, cut and hang only one strip at a time to ensure that the lengths are adequate for a random or straight match. You can then cut several strips at one time, but cut only enough strips to reach the next obstacle, such as a window, fireplace, or door. Some wallcoverings require applying adhesive to the backing before hanging the strips. Pre-pasted papers simply need to be soaked to activate the paste, so they’re considerably easier to use. Both methods usually require the papers to be booked (see Booking a Wallpaper Strip, below), a special folding technique that allows the paper to “relax” as it absorbs the adhesive. The instructions that come with the paper are the best guide to choosing the proper adhesive. Both premixed and dry adhesives are available. Premixed adhesives are more convenient; if you use a dry adhesive, mix it with distilled water according to the manufacturer’s directions until it’s the consistency of gravy. Apply paste to the back of the wallpaper strip. Place a long tray filled two-thirds with lukewarm water on the floor next to your worktable. Loosely roll up a strip, pattern side out, and immerse the roll in the water for 10 to 15 seconds. Then pull it up slowly, about a foot per second. Place the strip pattern side down on the table and then book it unless the manufacturer recommends against it. Place the strip pattern side down on the pasting table. 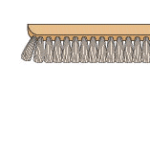 Apply the adhesive with a short-napped roller, working from the center of the strip to the edges. Or, use a pasting brush, working in a figure-eight pattern. Cover the paper completely, thinly, and smoothly, especially at the edges. On a hot, dry day, use a bit more paste to keep the paper from drying too quickly. After pasting a strip of wallpaper, book it as shown here. 1Fold the bottom third of the strip over the middle. 3After waiting the time recommended by the manufacturer—usually 5 to 15 minutes—loosely roll the strip to prepare it for hanging and enclose it in a large plastic bag so it can relax without drying out.